Want it by Thursday 25th April? Order within 1 day, 22 hours, 48 minutes and choose Royal Mail Tracked 24 Hour at checkout. 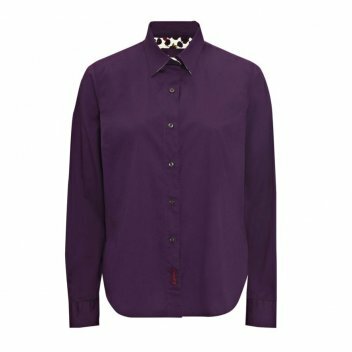 Womens Barbour Overton Shirt is a shaped clean shirt with unique Barbour designed printed trim.